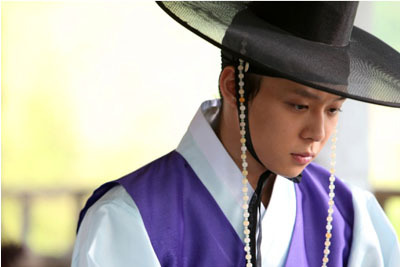 The high profile Korean drama starring Yuchun, “SungKyunKwan Scandal” will be releasing a solo photobook (for Yuchun)! 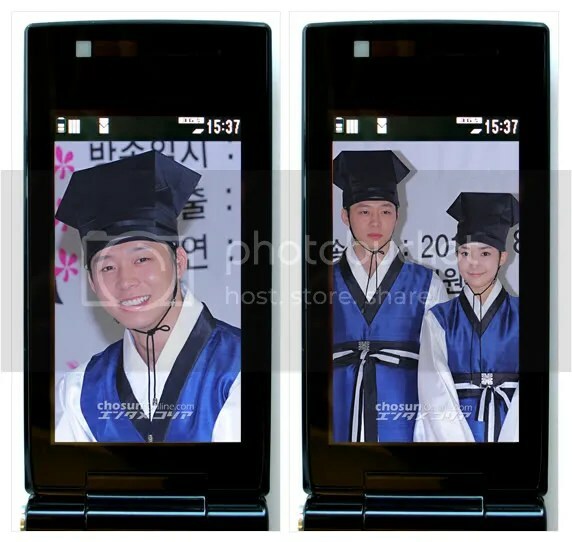 Wearing outfits from the drama shoot (Hanbok), as well as the casual Yoochun before filming, the images taken will be collected in two photobooks. In addition, the drama filming situations as well as shooting NGs will be recorded in the DVD included! – Drama “SungKyunKwan Scandal” Yuchun Behind the Scenes DVD : DVD with behind the scenes footage included, approximately 30 mins long. – Yuchun’s NG Scenes DVD : DVD with collection of NGs, approximately 30 mins long. ※As the shoot was done during filming, other actors may be featured in the scenes as well. THE ALFEE’s Sakazaki Konosuke’s music program, “Sakazaki Konosuke’s Odaiba Folk Music Delux 2009 26th Night”, which Jejung and Yuchun appeared on will be broadcasted on Fuji TV’s ONE, on the 15th of August! BeeTV exclusive preliminary delivery! 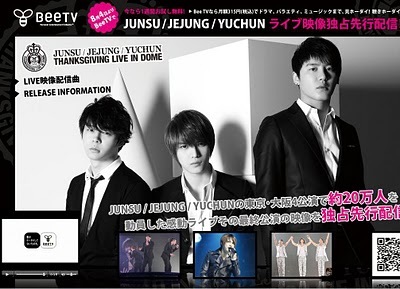 JUNSU/JEJUNG/YUCHUN’s emotional live, which had a total attendance of 200 thousand, started on BeeTV! In addition, we are delivering more than 1500 live songs. Passionate live songs are a must to take along! From 20 July, Mobile phone site “Entame Korea Tori Hodai” will be publishing photos from the drama “SungKyunKwan Scandal” poster shoot. Among the published photos will be about 15 images of the main character, Tohoshinki member Yuchun, and about 20 images of this event that went on in a cozy environment. Please enjoy the high quality images, proudly brought to you by the Japanese edition of Chosun Daily. T/N: Please note that this is a Japan-only paid service. I spoke to jejung yesterday, and he is doing well. 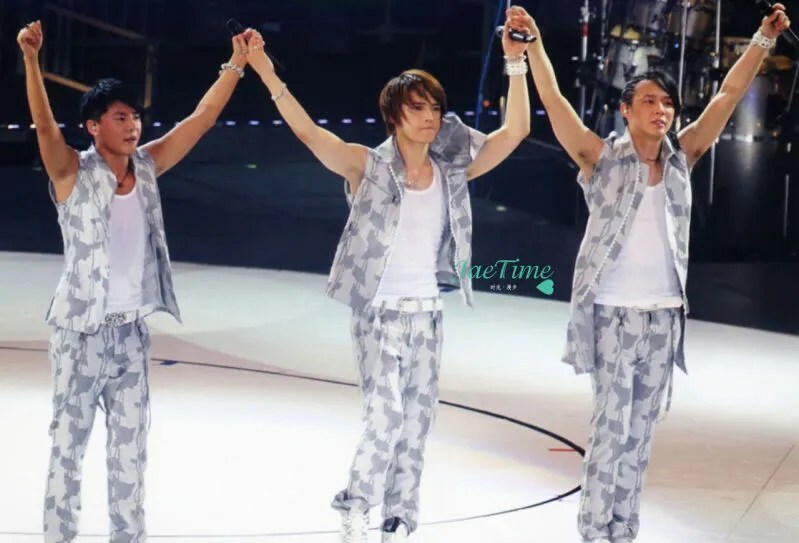 Yuchun and Junsu are doing well too. RT @TVXQ_yui: @MAZINGER_DRAGON I want to hear from Ryuu-san about what Tohoshinki said! 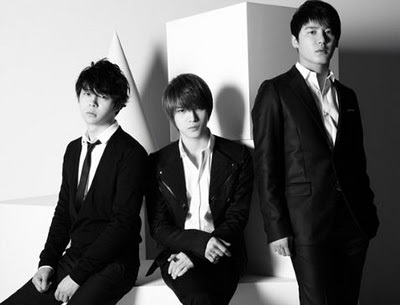 [INFO] JUNSU / JEJUNG / YUCHUN’s Ringtone is Delivered Starting From July 14! JUNSU / JEJUNG / YUCHUN’s ringtone is delivered starting from July 14! We start to distribute the LIVE sounds of June concert that was held in Dome.